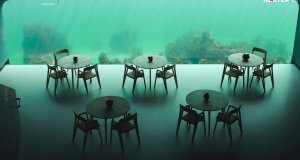 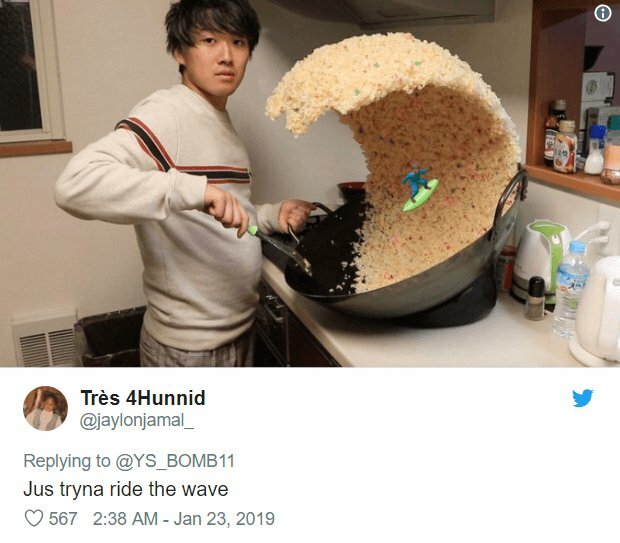 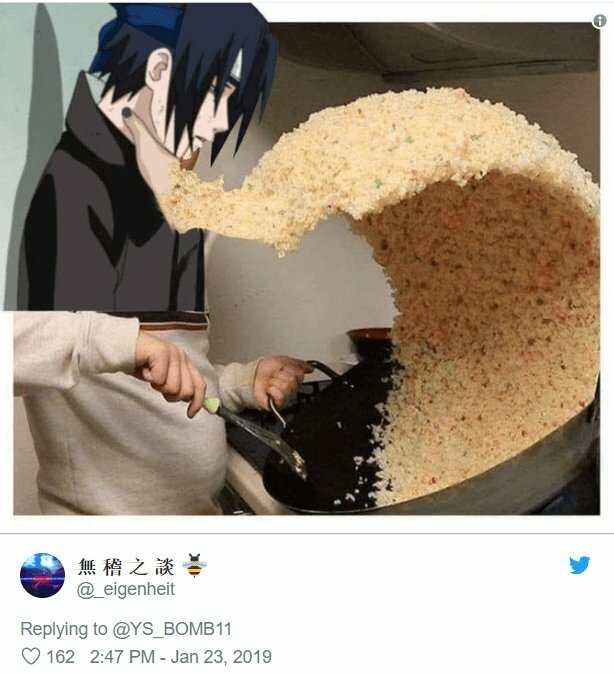 Mizutamari Bond, YouTube Japanese channel, created a prank video featuring a fake enormous rice wave that attracted a lot of attention on Twitter and turned into Photoshop battle and food meme. 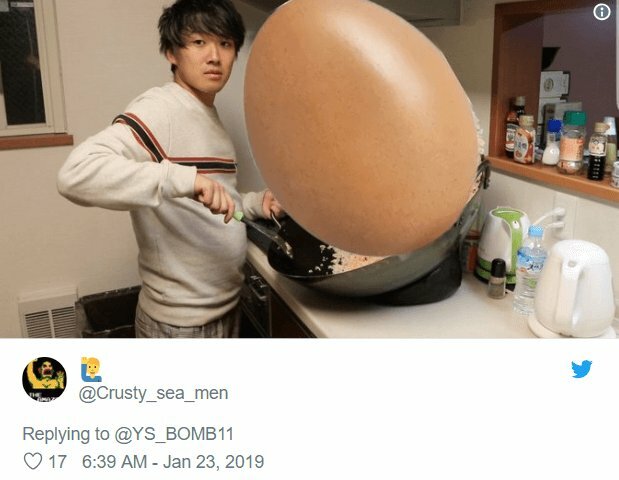 Check out the best and funniest pics Twitter users shared. 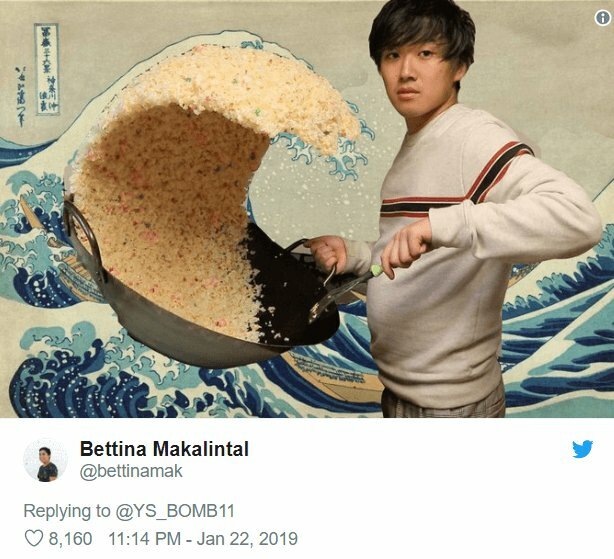 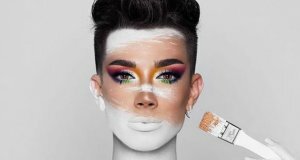 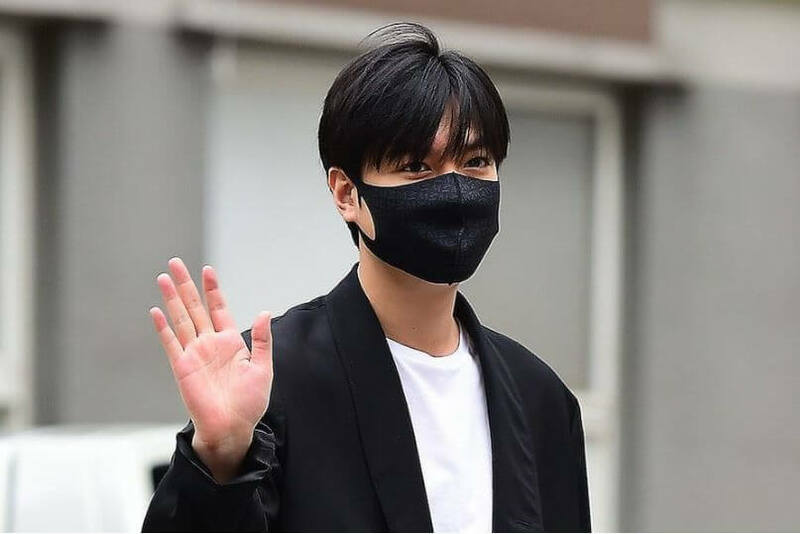 Popular Japanese channel Mizutamari Bond, YouTuber Kanta made a video that turned out to be a prank centring around a fake giant fried rice wave. 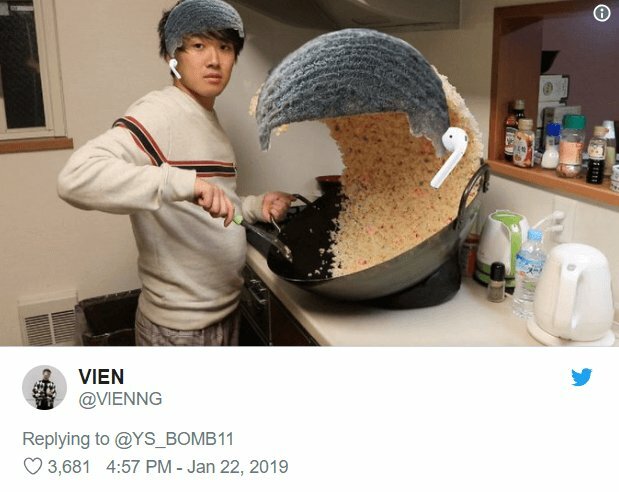 The creators stated that this wave cost around $3,938! 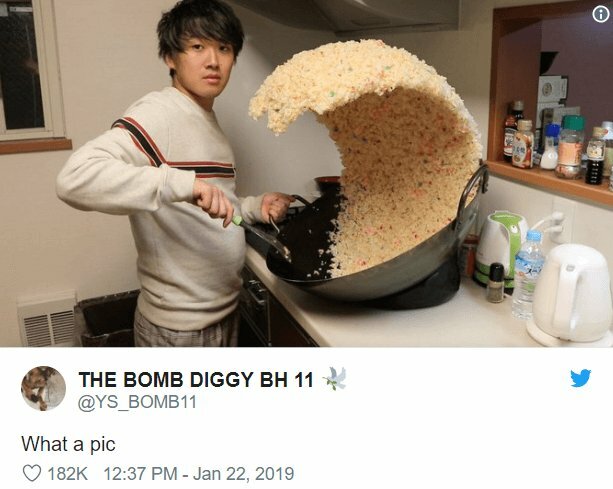 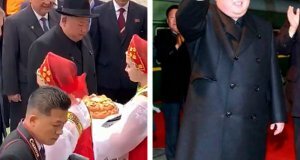 One of the YouTuber’s goal was to amaze another one with an enormous artificial fried rice wave, and he managed to do it! 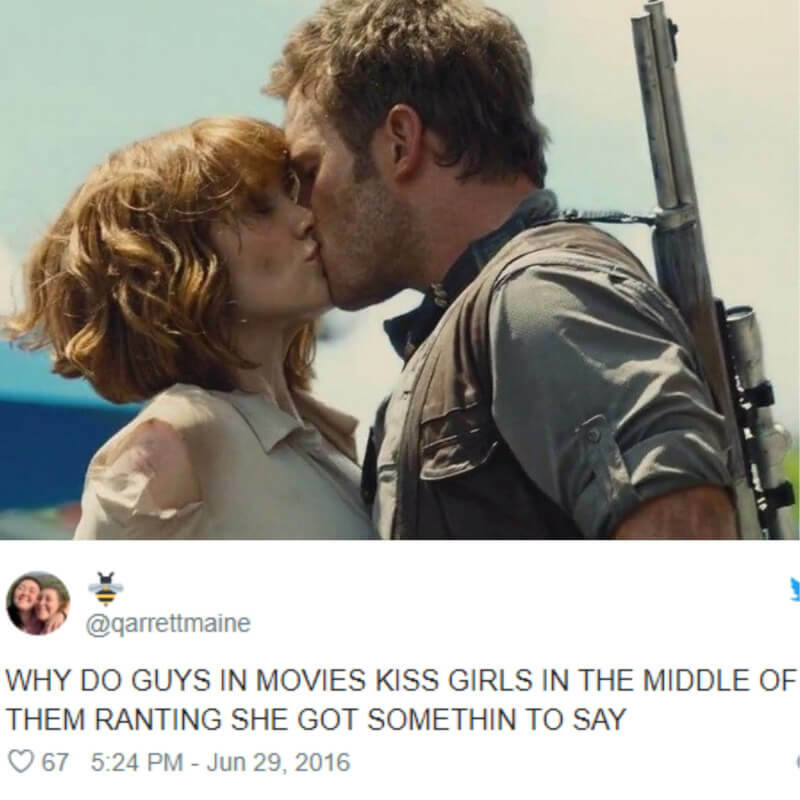 In fact, the screenshot took over the Internet and inspired a great Photoshop battle. 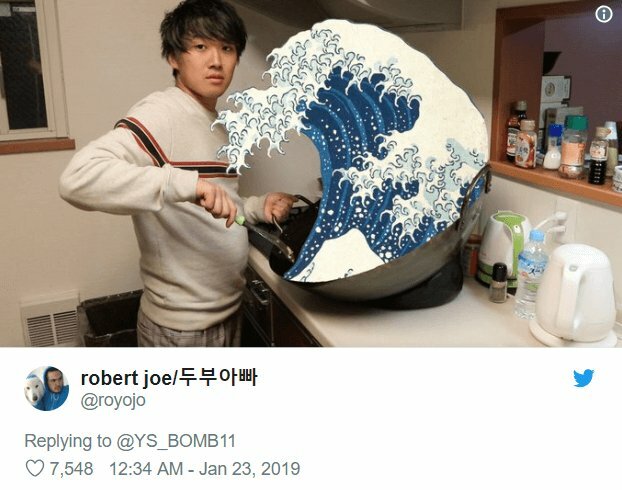 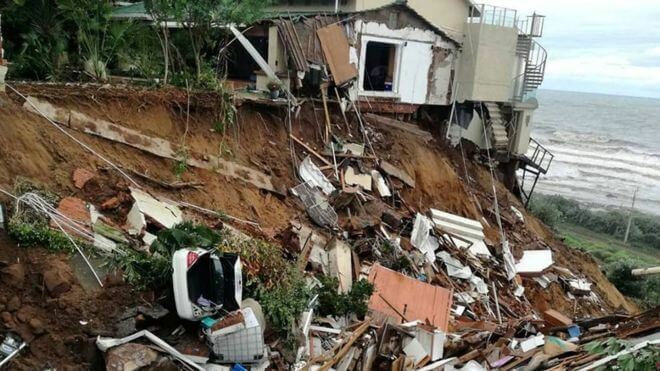 Mizutamari Bond, YouTube Japanese channel, created a prank video featuring a fake enormous rice wave that attracted a lot of attention on Twitter and turned into Photoshop battle. 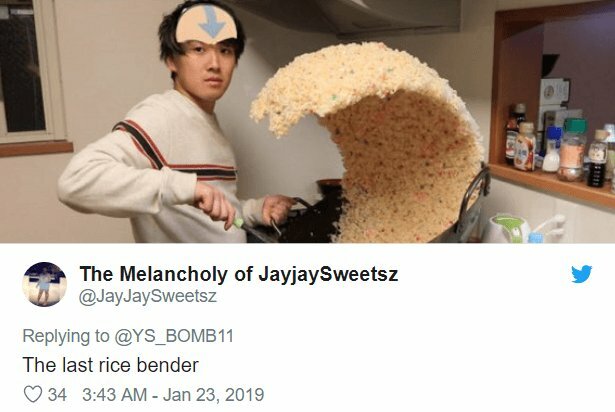 Check out the best and funniest pics Twitter users shared.